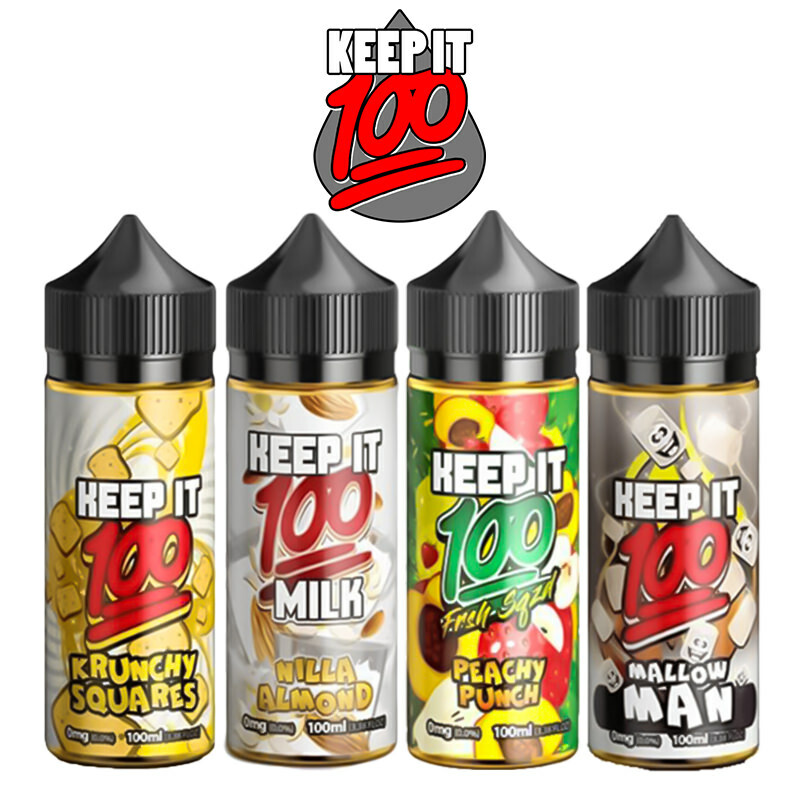 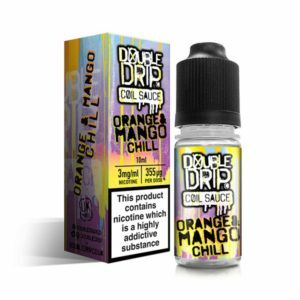 Created and manufactured in the UK, the Double Drip e-juice range is a “wild and unruly assembly of Max VG coil sauces”. 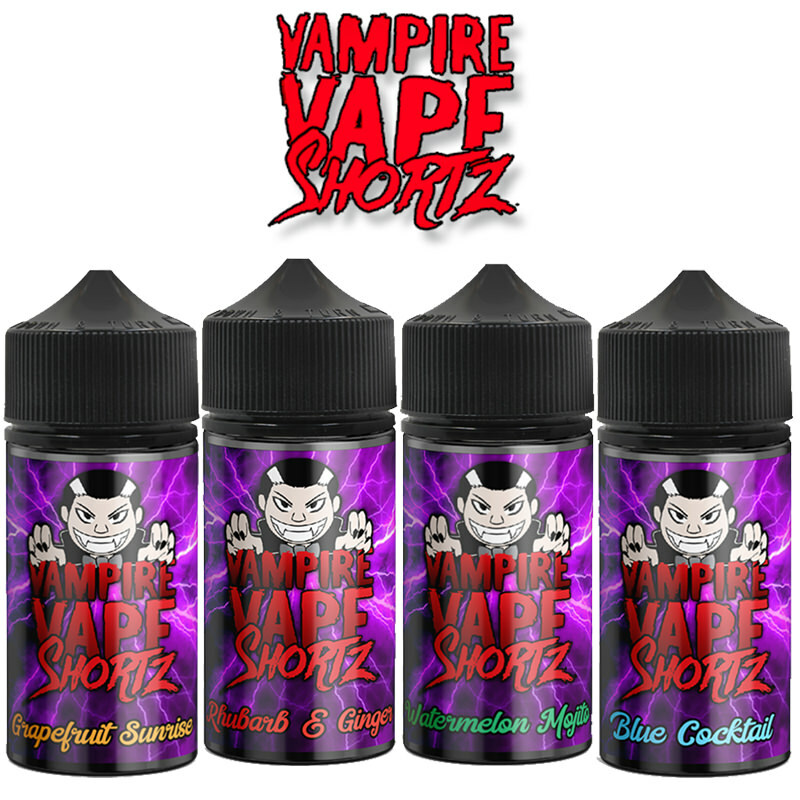 This blend is specially created for both cloud chasers and flavour chasers alike. 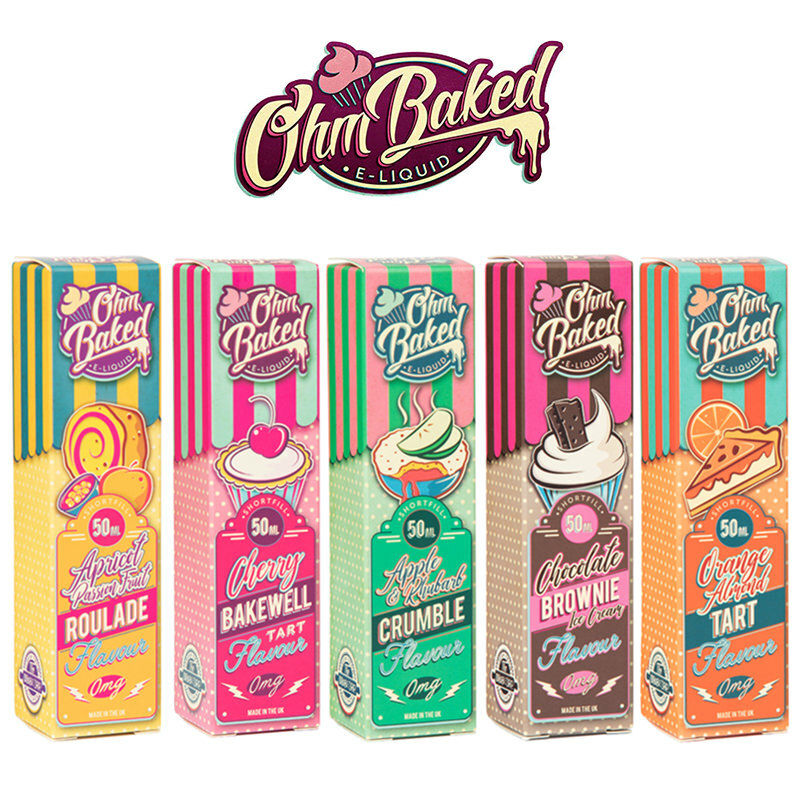 With their impactful imagery and colour scheme there may be Suicide Squad similarities, but their range of definitive flavour blends make this a real stand-out product. 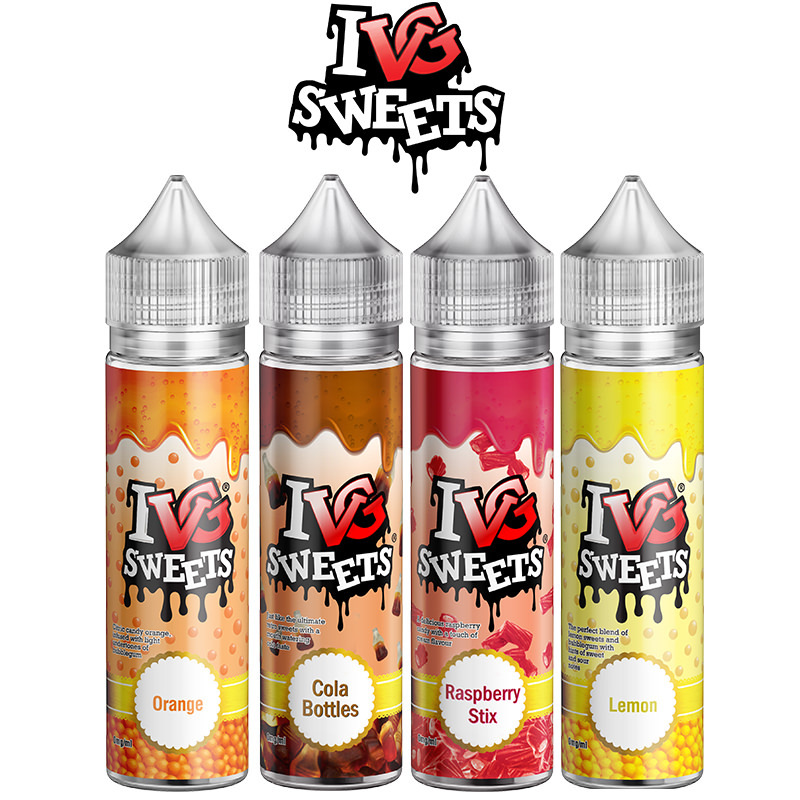 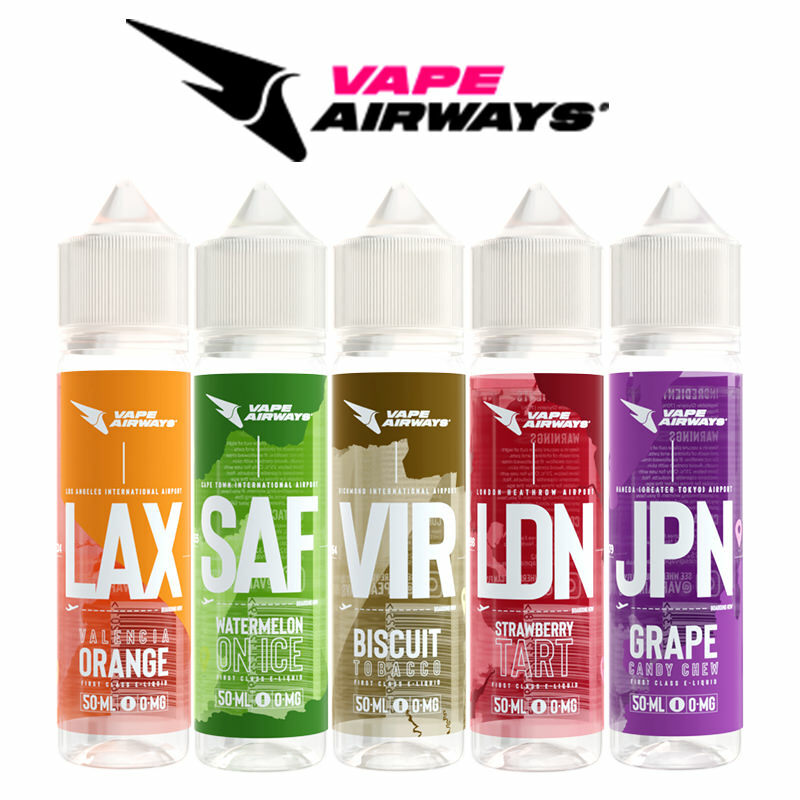 A specially selected flavourful vape from the Vapestreams team, available from our site now.